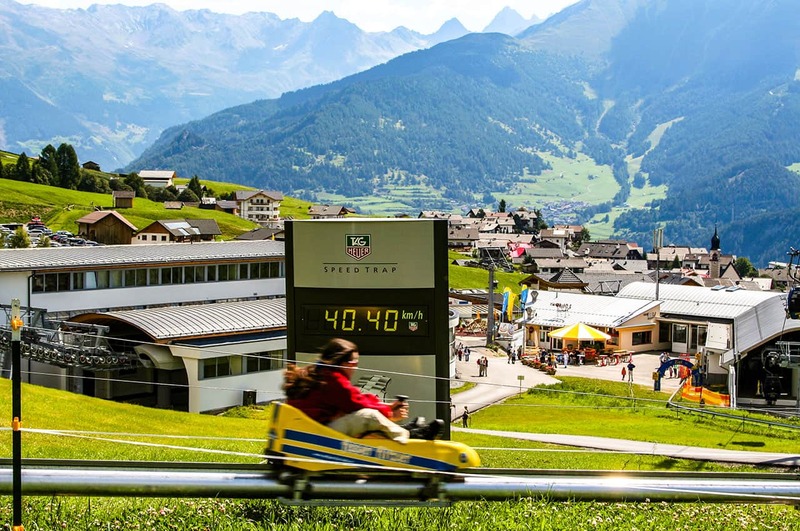 The monorail system, unique in summer toboggan runs, is the trademark of the Brandauer Mountain Coaster. It not only offers a unique riding dynamic, but is also particularly cost-efficient and quick to take down thanks to its sophisticated build. This feature is valued as a special advantage in skiing areas that want or have to remove their facility for the skiing season. The Mountain Coaster route design is customised to the conditions on site and the customer's wishes. 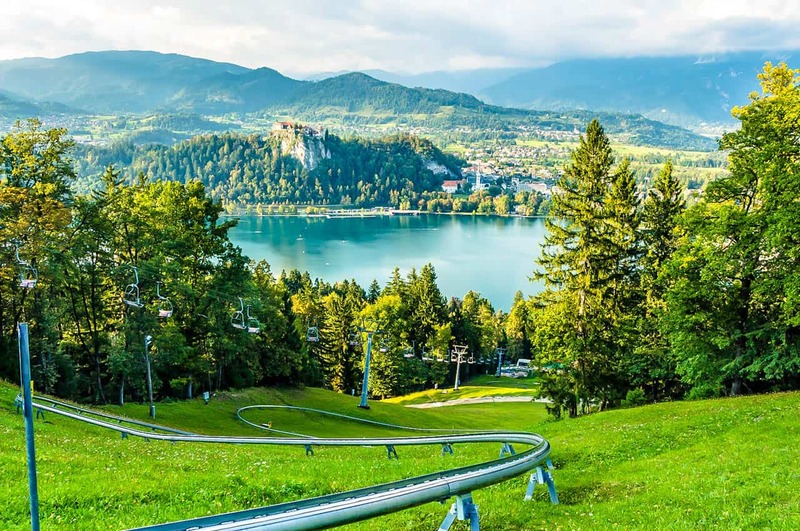 The Mountain Coaster track is made of an aluminium round tube with a welded-on guide profile that is installed just above the ground. 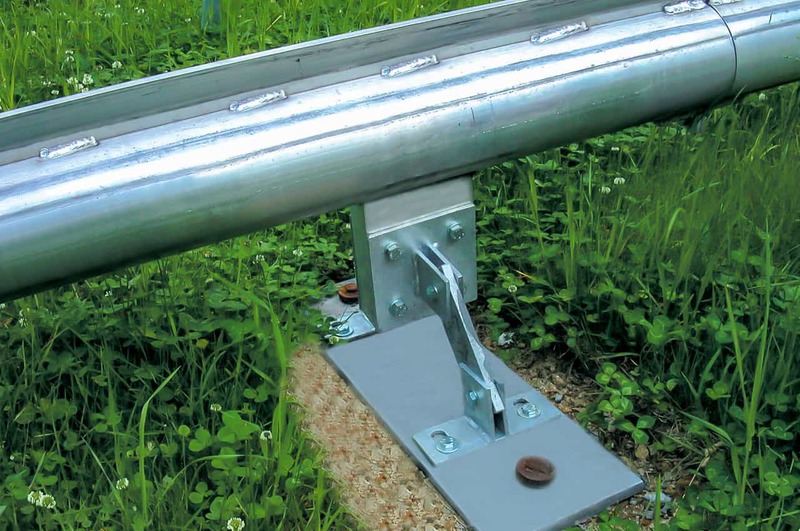 The rail system is supported by a hot-dip galvanised steel structure and anchored in the ground with spikes to make the ride quick to take down completely. The monorail system also offers the advantage of a simple and resource-saving build that integrates easily into its natural surroundings. Far fewer trees need to be removed from forests, and the track will fit harmoniously into its environment. Tip: A route that is 1 kilometre long can be taken down in about two days and set up again in about three days by a team of five.